As always, before we get started breaking down the song, listen to it here. Elliott was a tortured person, an abuse victim and a notoriously destructive alcoholic and drug addict. The lyrics of the coda are about trying to move beyond what’s happened in his past, perhaps to stop trying to use the escape of drugs and booze, and to be honest with himself. If he can do this, perhaps he can find happiness–the title of the song, which only appears as a resolution in the final line–for himself and the girl he loves. The music accentuates this hope for togetherness with a beautiful harmony vocal from Jon Brion. Elliott’s then-girlfriend, Joanna Bolme, said in Autumn de Wilde’s book about Elliott that he wrote the song shortly after moving to L.A. with her, a rare moment of happiness for him. It’s a song that’s sad, about how relationships fall apart, but at the same time hopeful, that maybe we can fix ourselves and make things work. As we all know, things didn’t work out that way for Elliott. It’s the worst sort of irony that the man who wrote this beautiful, hopeful song died (whether self-inflicted or not) after an argument with a later girlfriend, Jennifer Chiba. Elliott’s tragic death adds another layer to the song, in particular the coda: We can listen to those lyrics and feel hope for ourselves, but at the same time sadness, because Elliott couldn’t find happiness before he passed away. In a way, this double meaning–which I don’t think is entirely coincidental or unintentional, as Elliott often thought about death and suicide–makes Happiness a definitive Elliott Smith sing. A couple of other quick notes on this song: I particularly love the live and solo acoustic versions of it. Here’s one from Jon Brion’s short-lived MTV show (with Brion on xylophone); here’s one from a show at Amoeba Records in San Francisco, my favorite record store anywhere; and here’s one from a show in Paris that sounds so ghostly I almost started crying while listening to it just now. And as always, lyrics are from the beautiful Elliott Smith fan site Sweet Adeline. 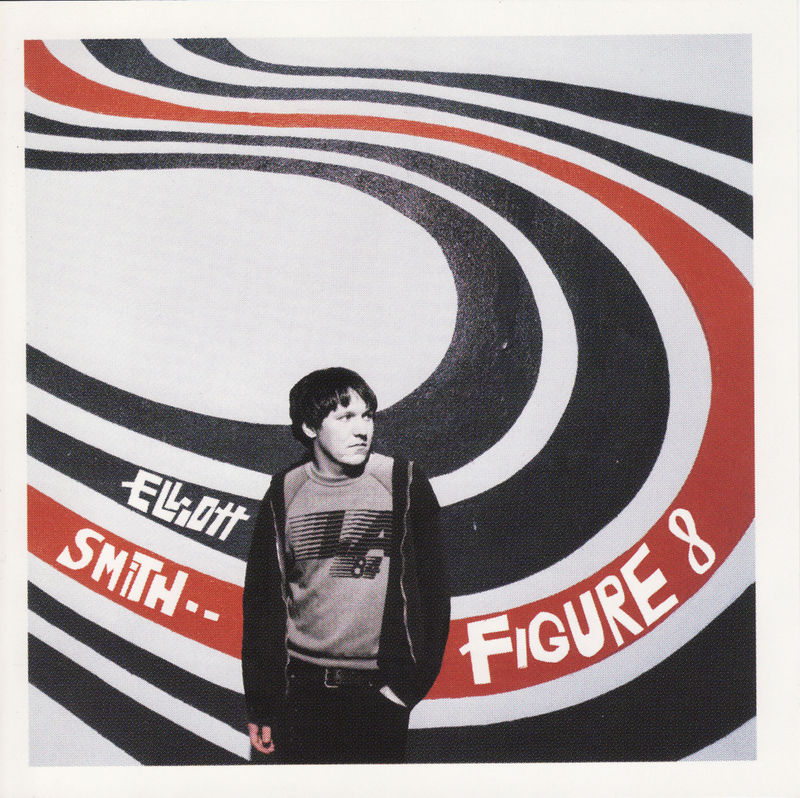 This entry was posted in Anatomy of a Song, Music and tagged Elliott Smith, music. Bookmark the permalink.